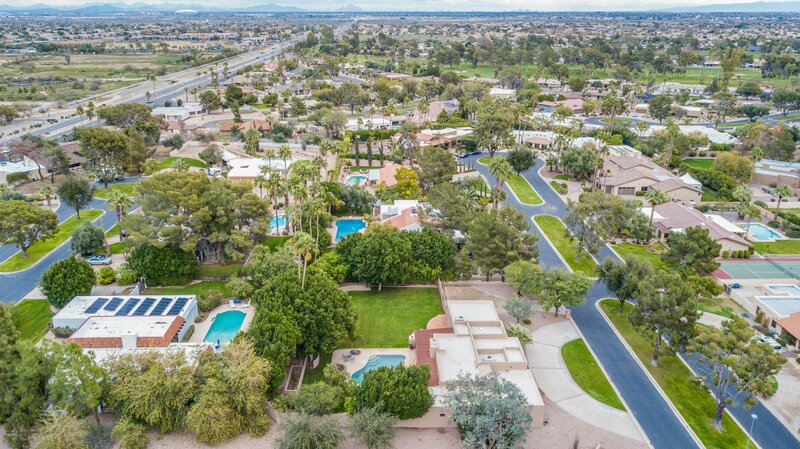 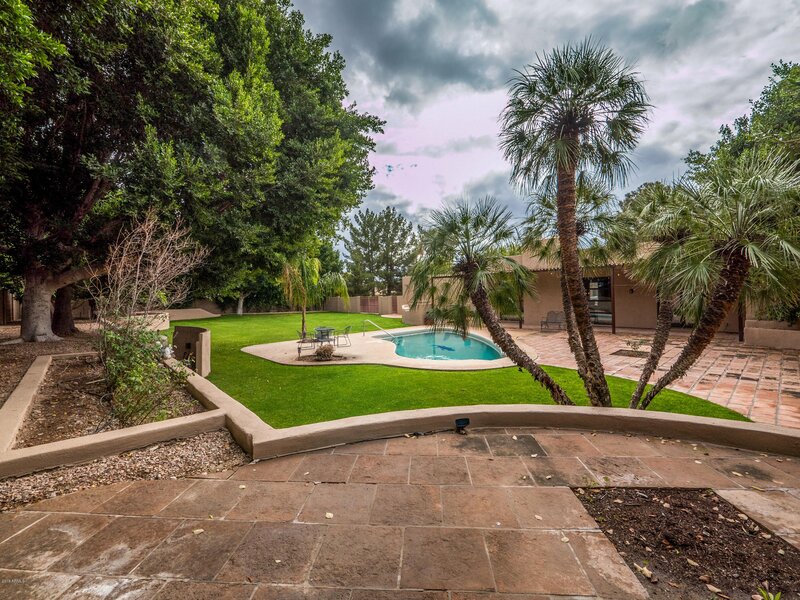 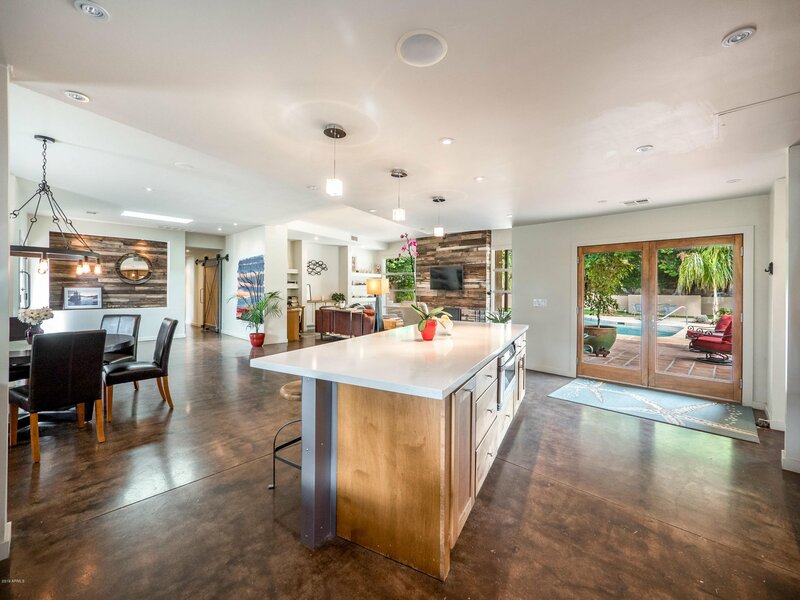 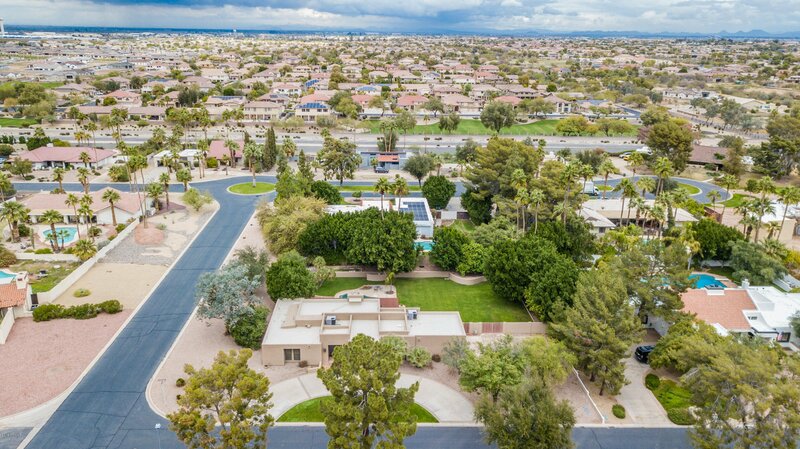 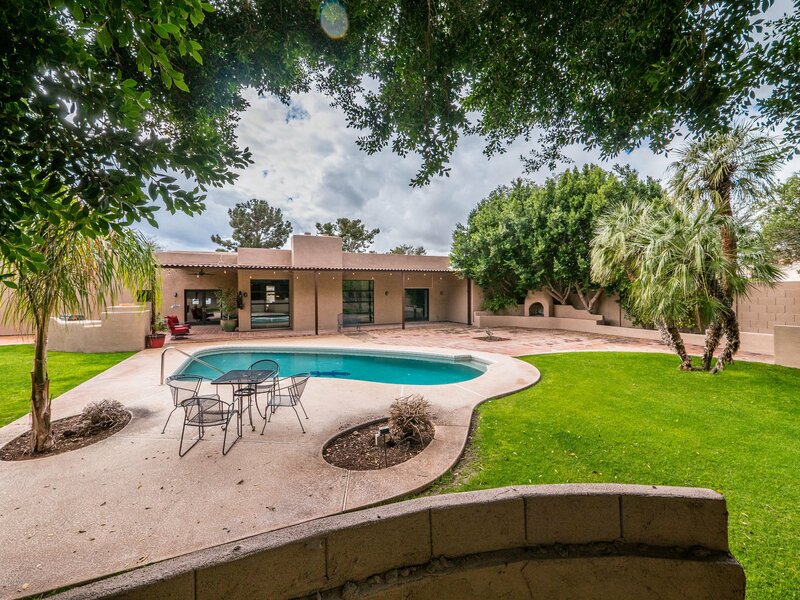 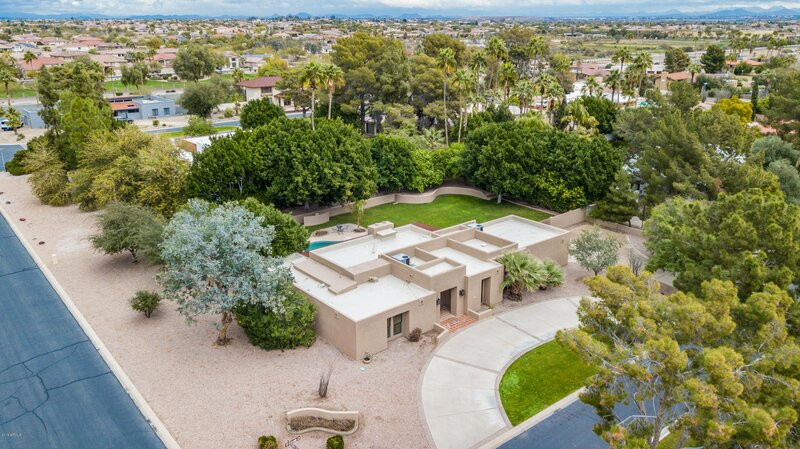 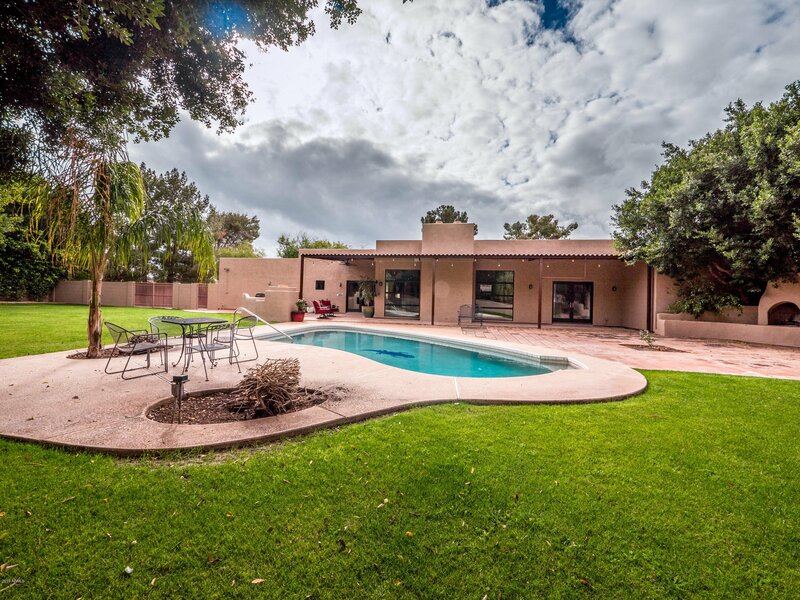 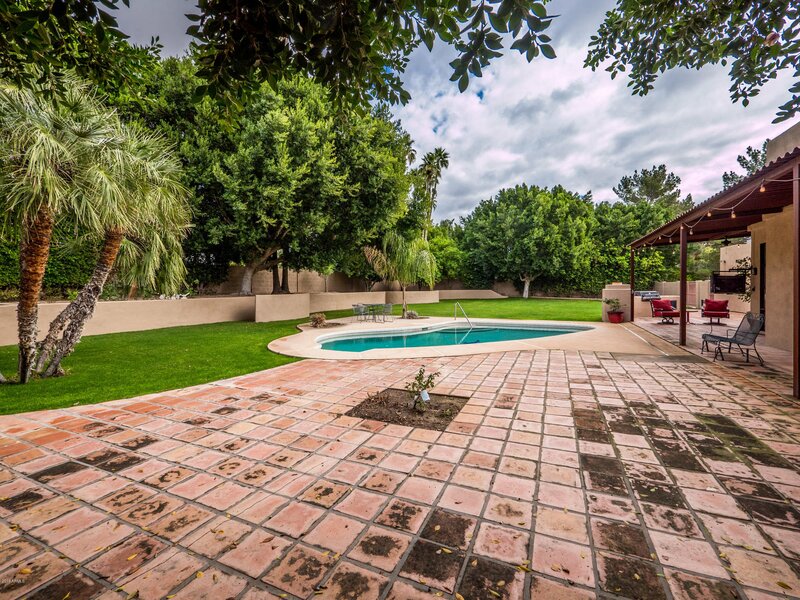 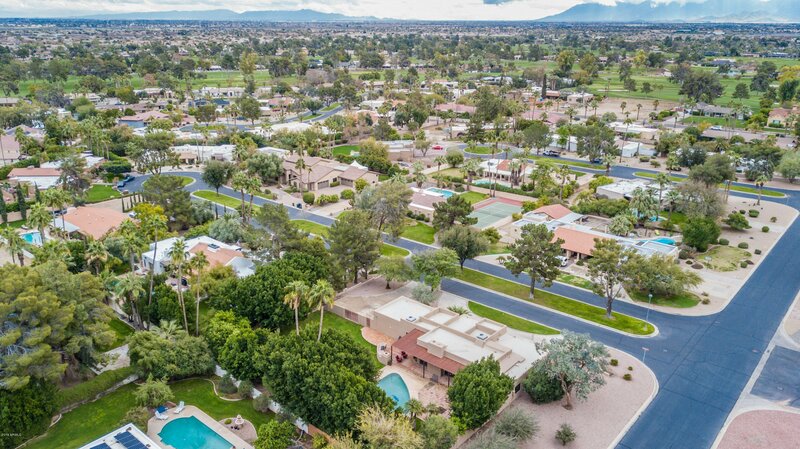 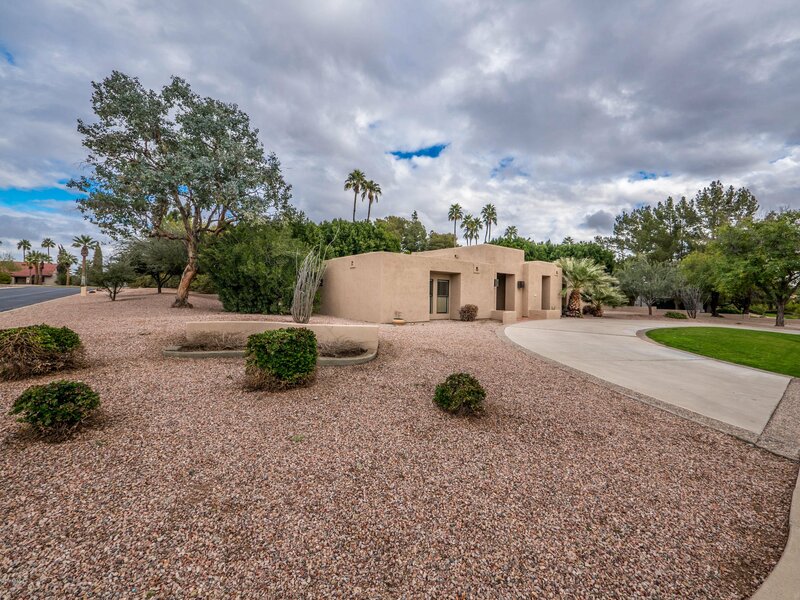 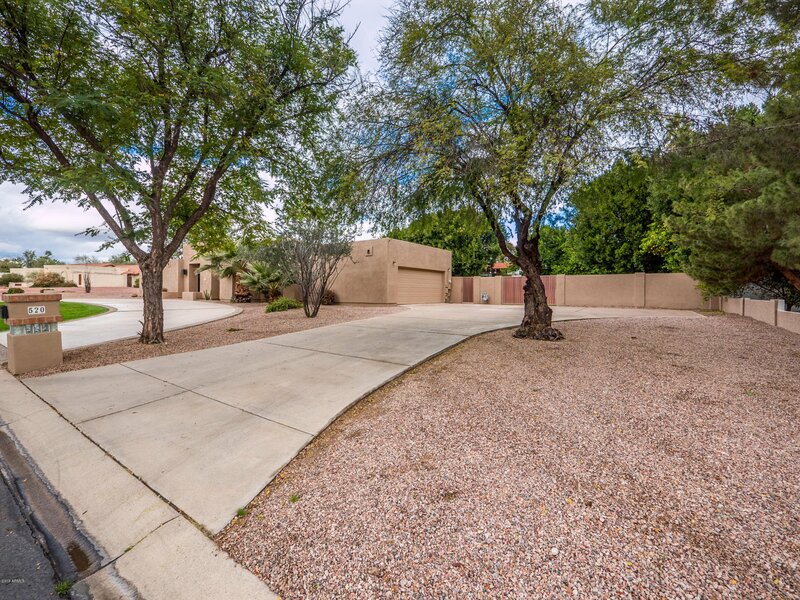 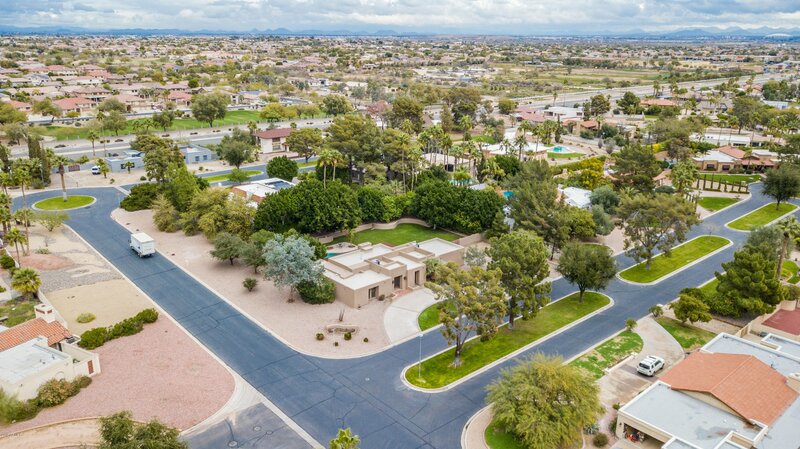 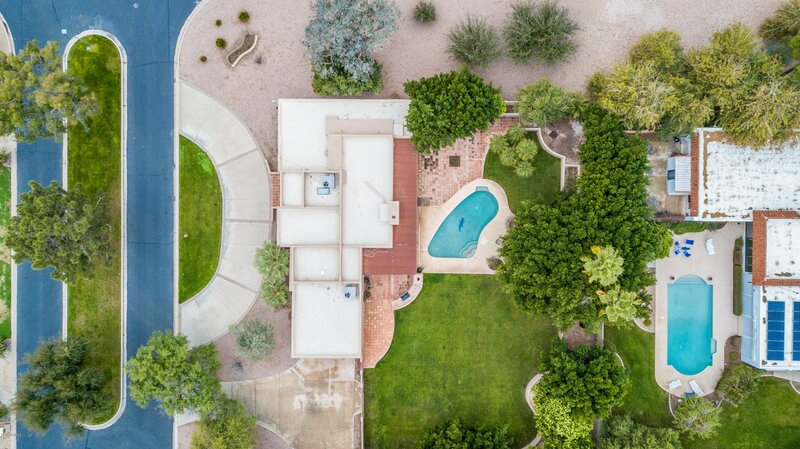 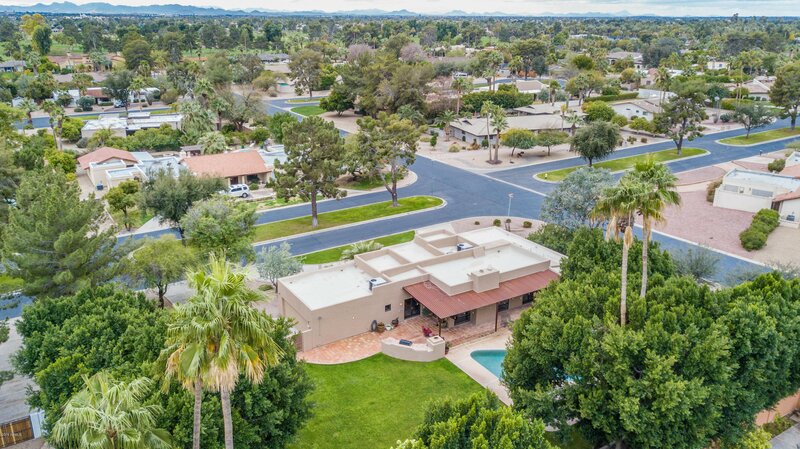 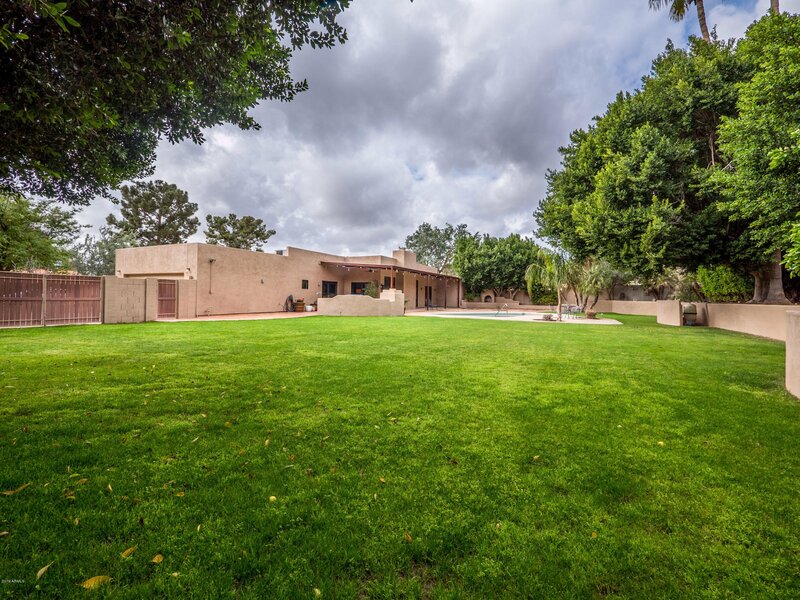 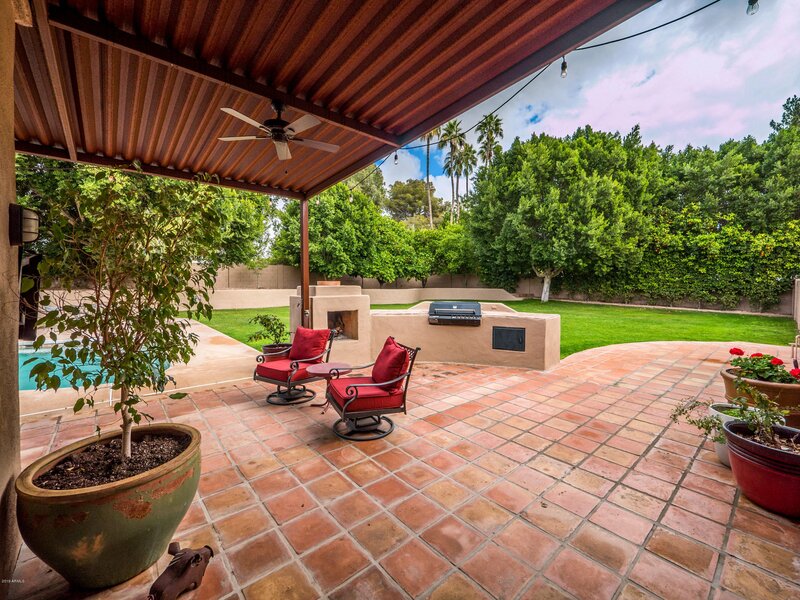 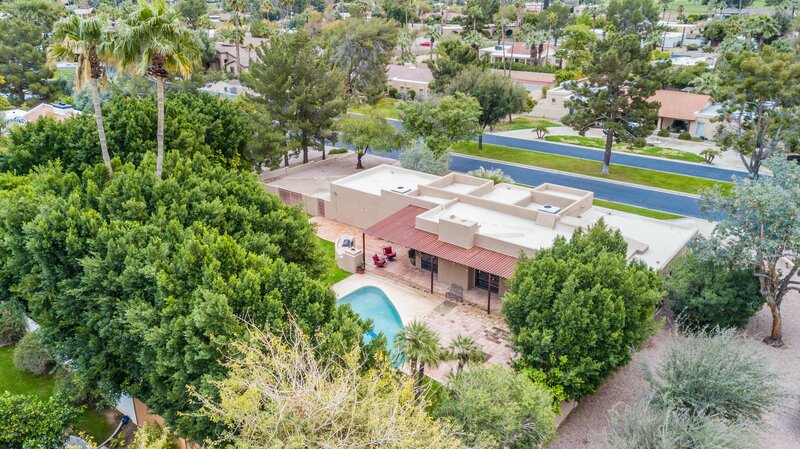 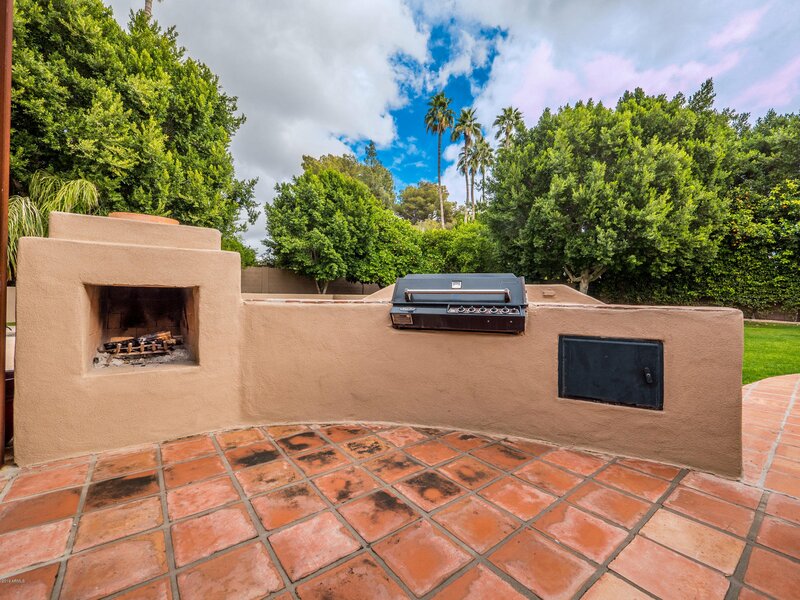 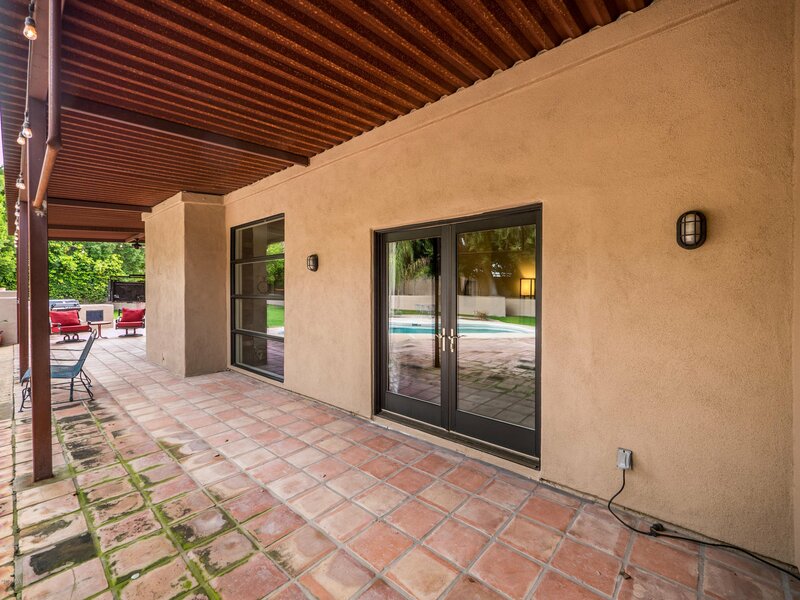 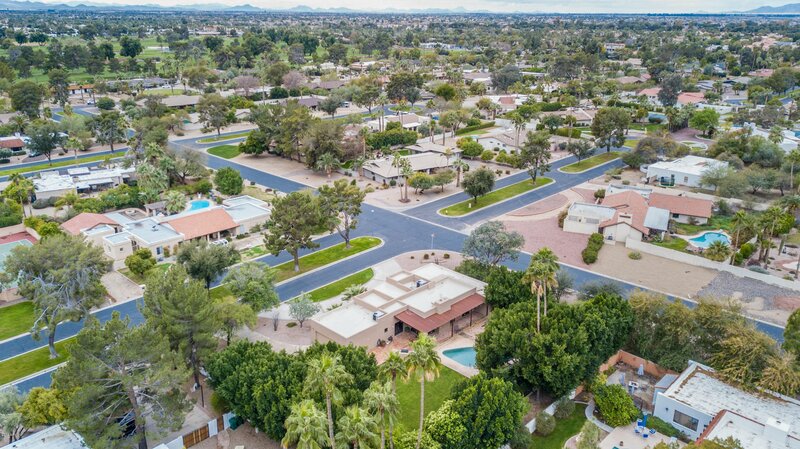 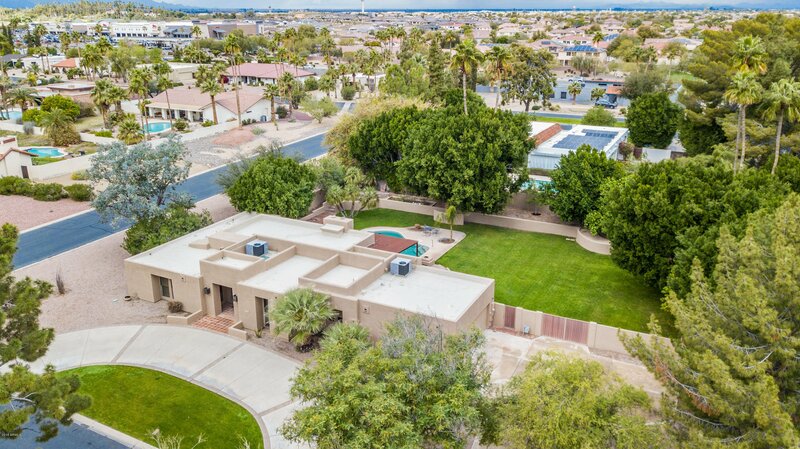 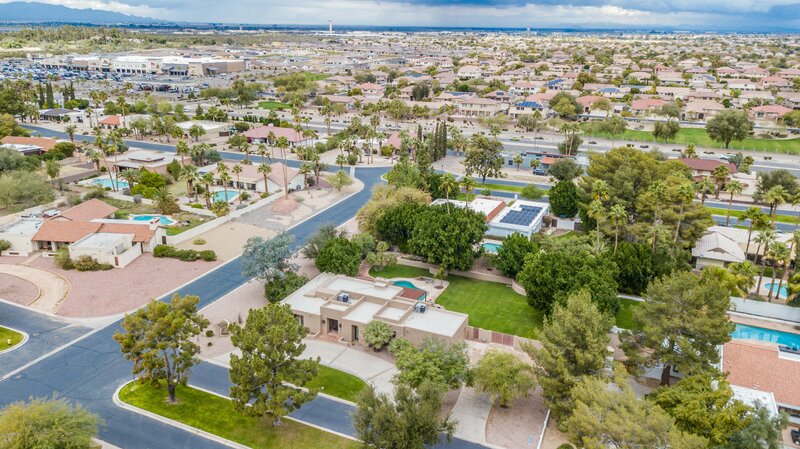 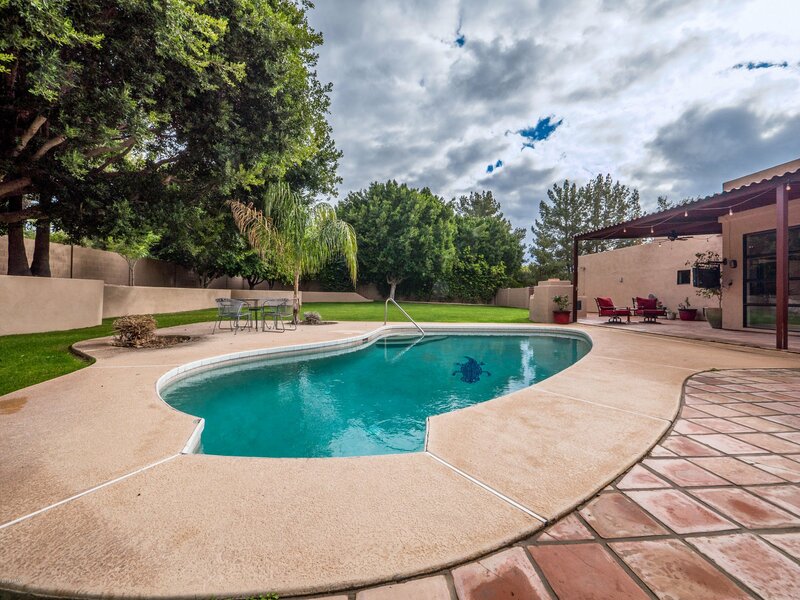 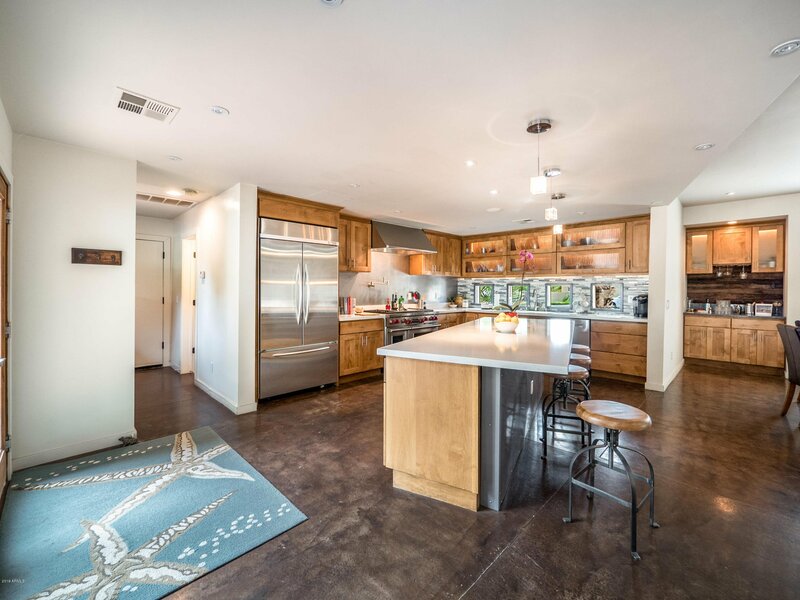 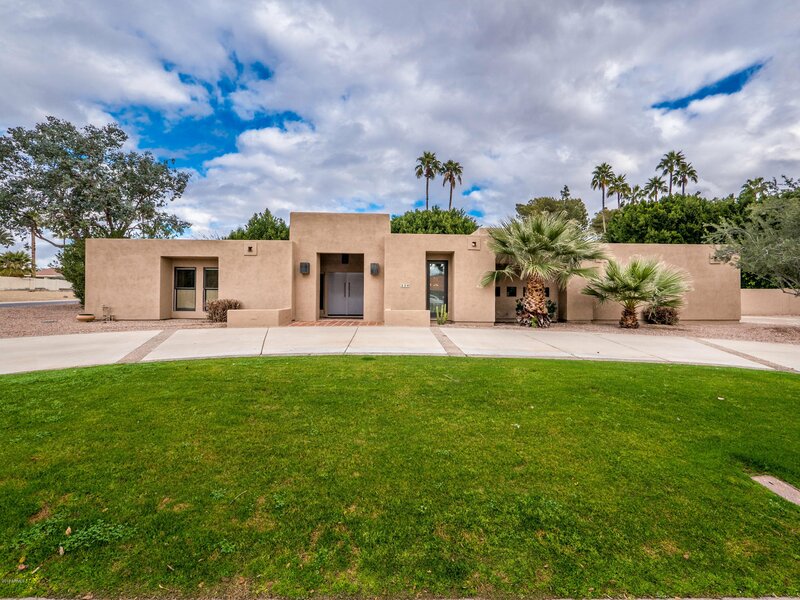 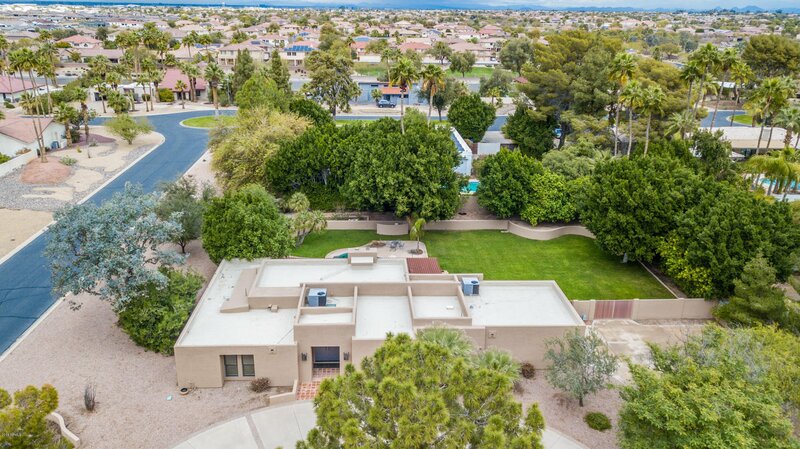 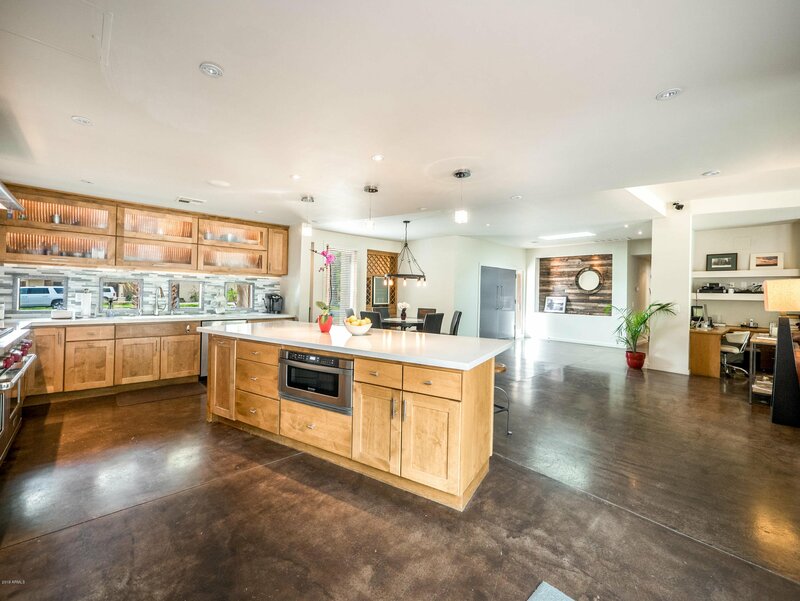 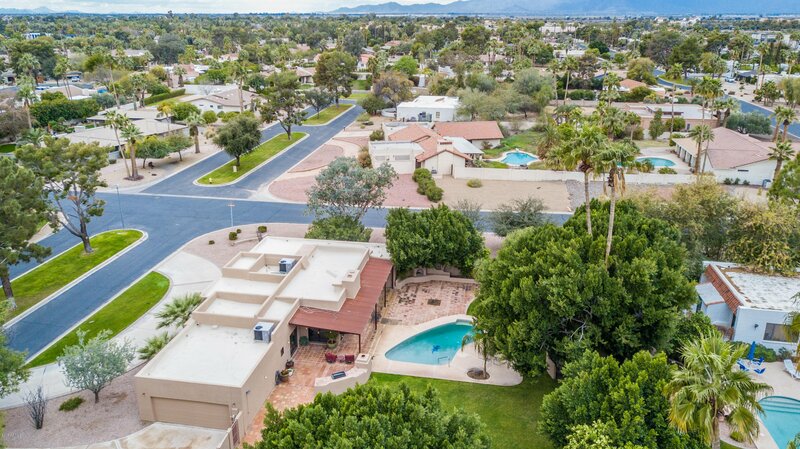 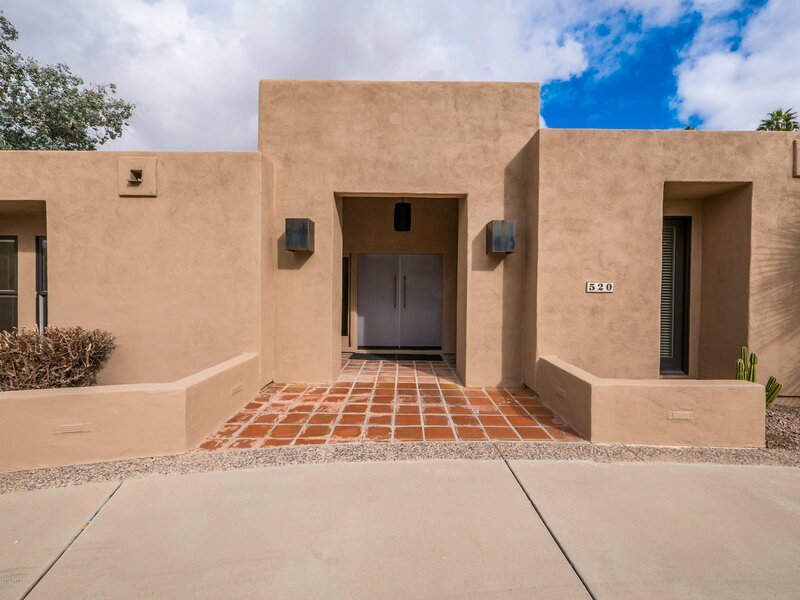 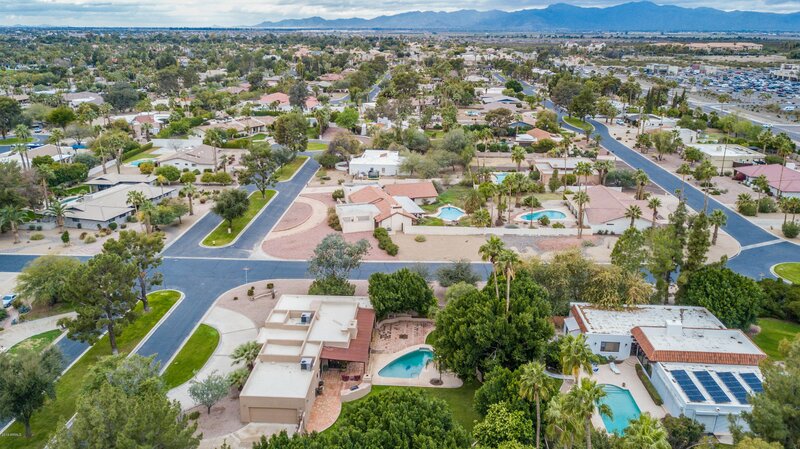 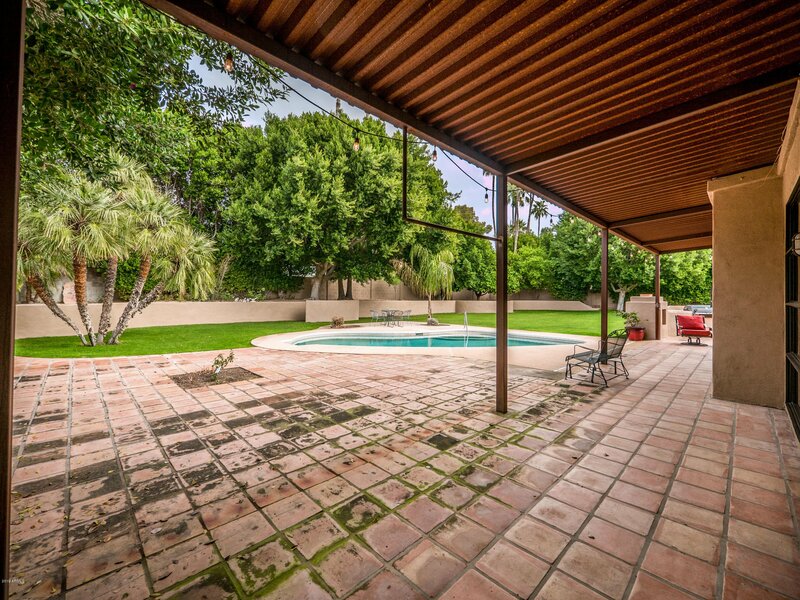 This stunning home located in Old Litchfield Park, blocks away from the Wigwam Resort, features a large 1/2 acre lot, with mature landscape and a backyard living space perfect for entertaining. 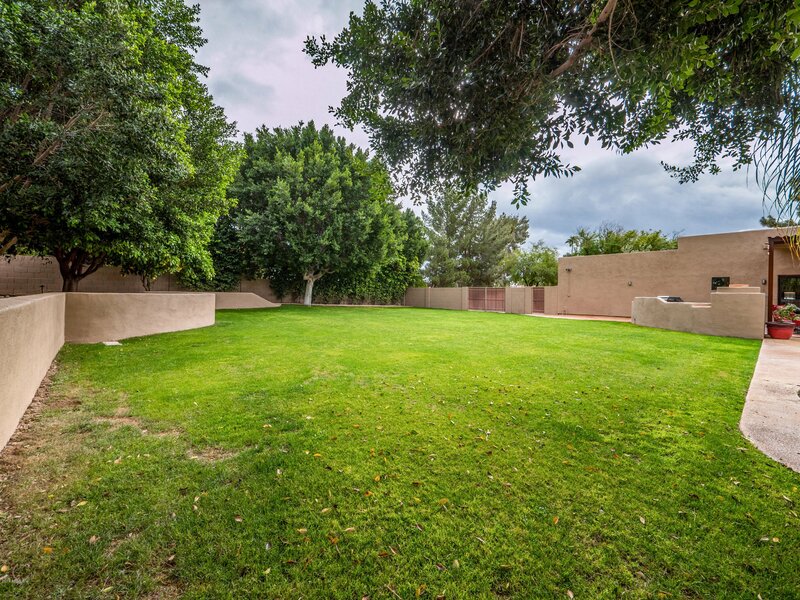 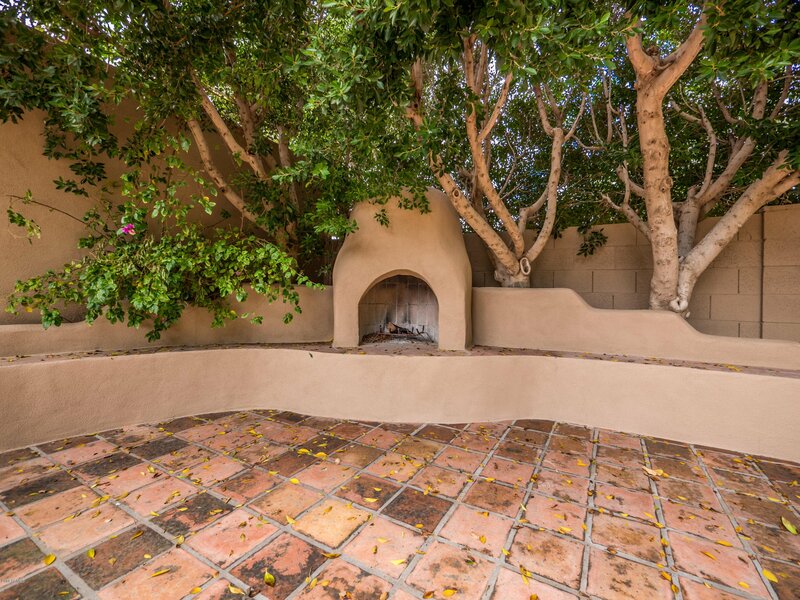 With two build in fire places, covered patio, sparkling pool, and green grass, this yard has it all! 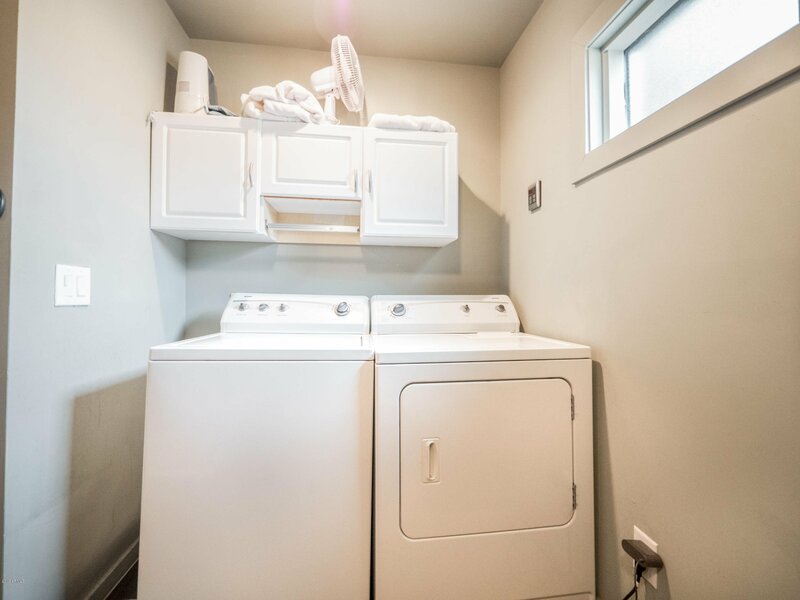 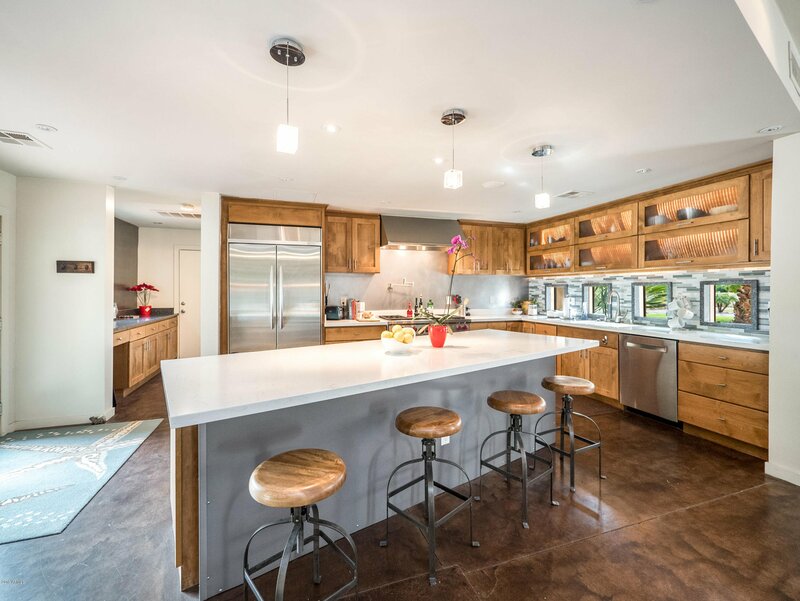 The kitchen includes white quartz countertops, Wolf gas range, Bosch dishwasher, KitchenAid oversized fridge, beverage fridge and wine storage area. 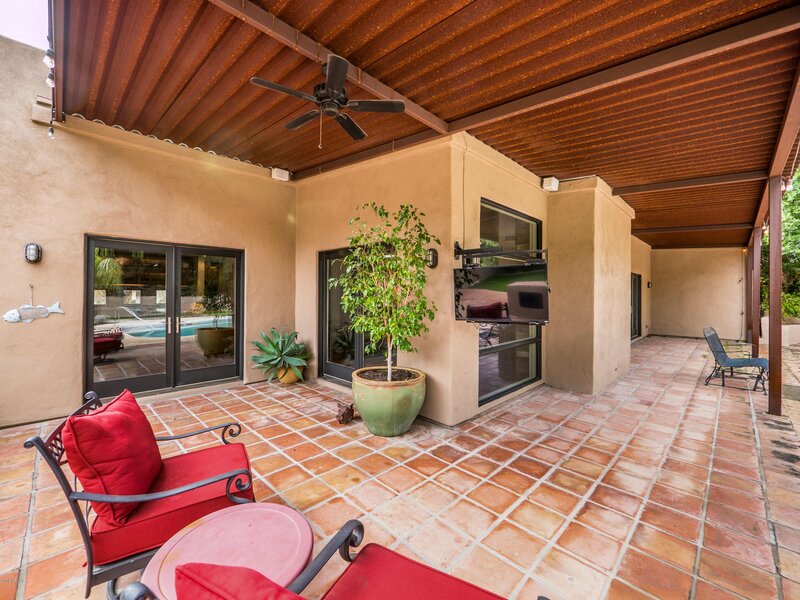 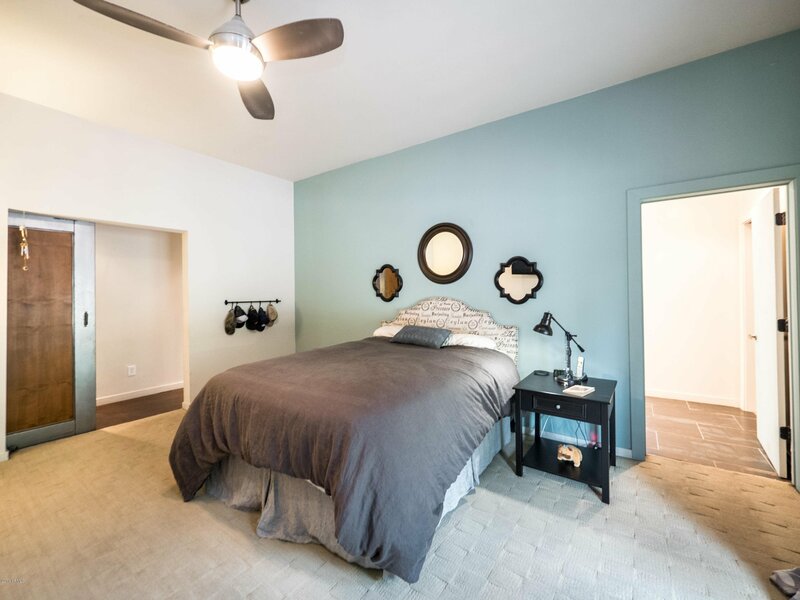 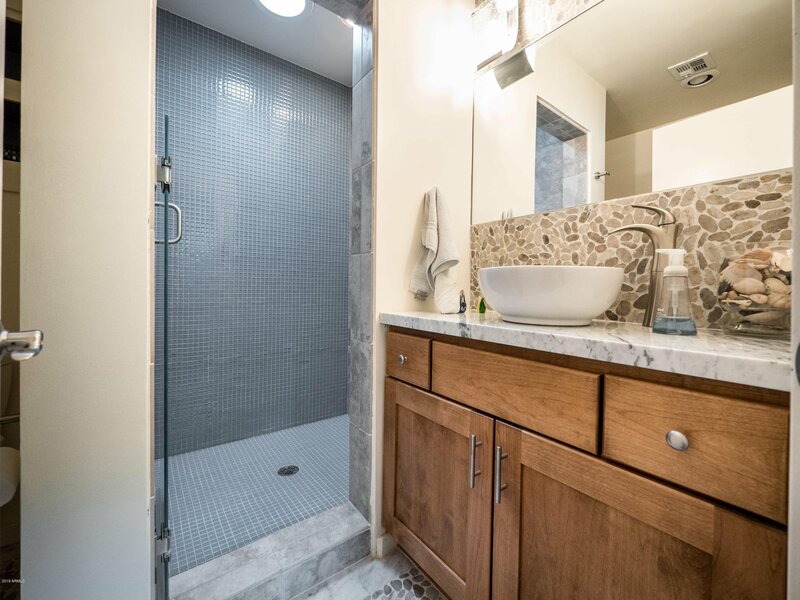 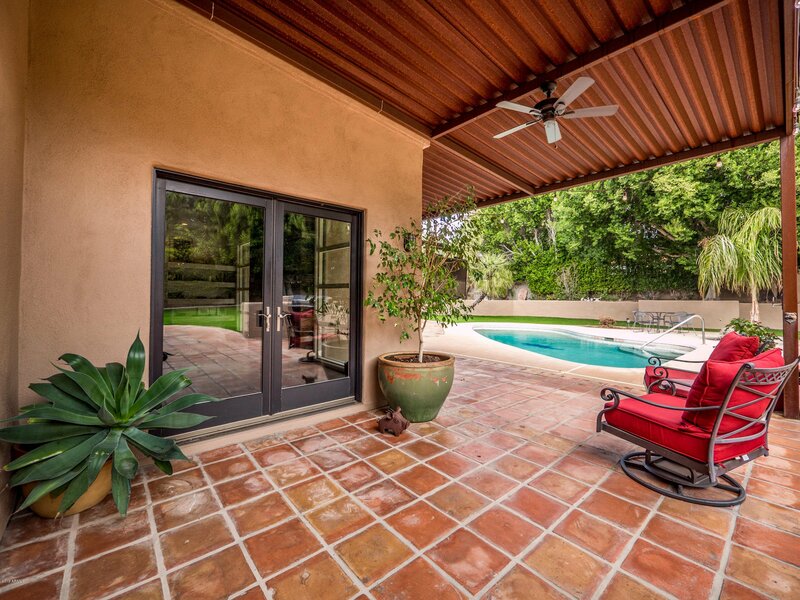 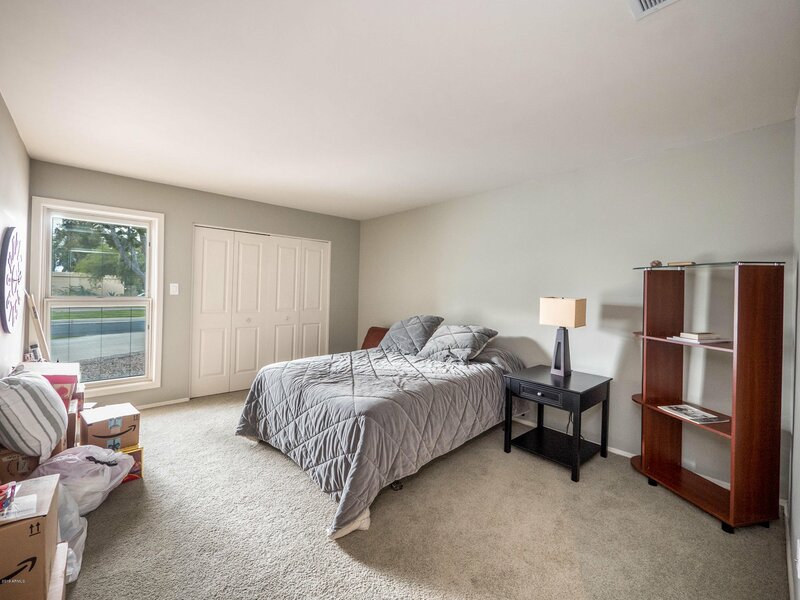 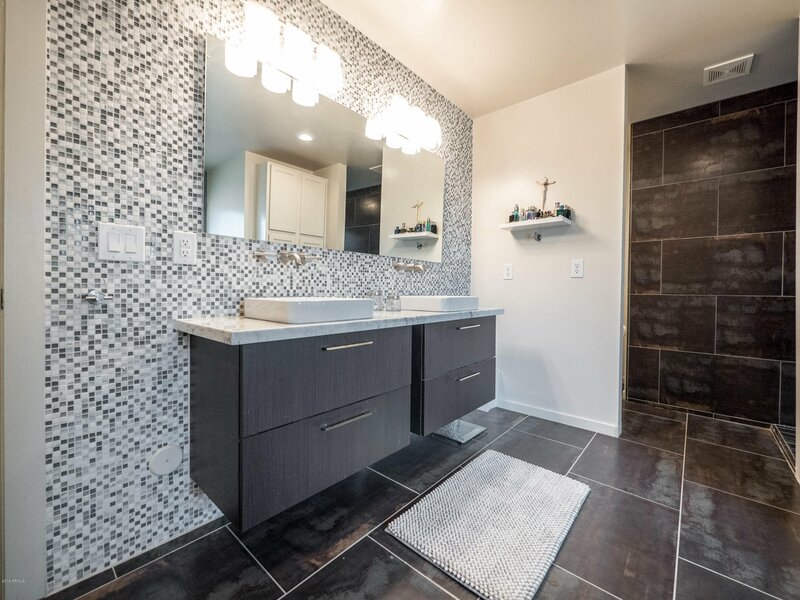 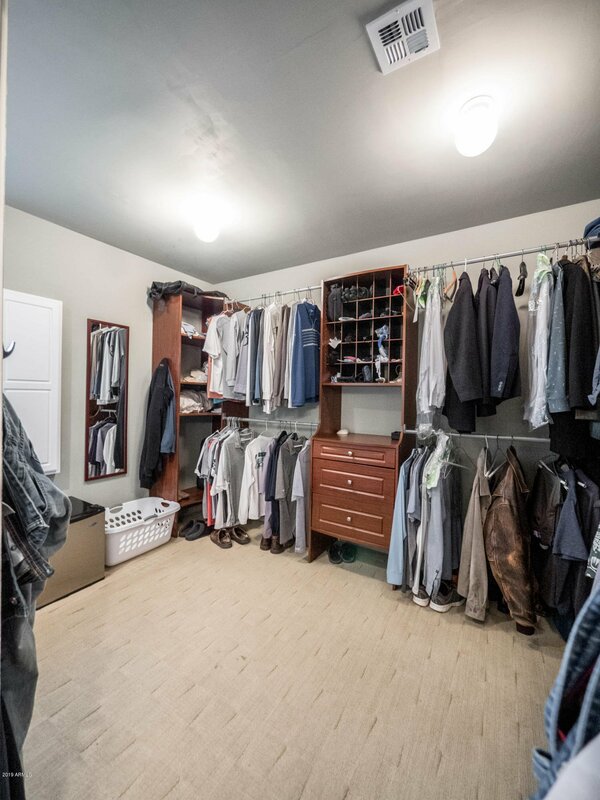 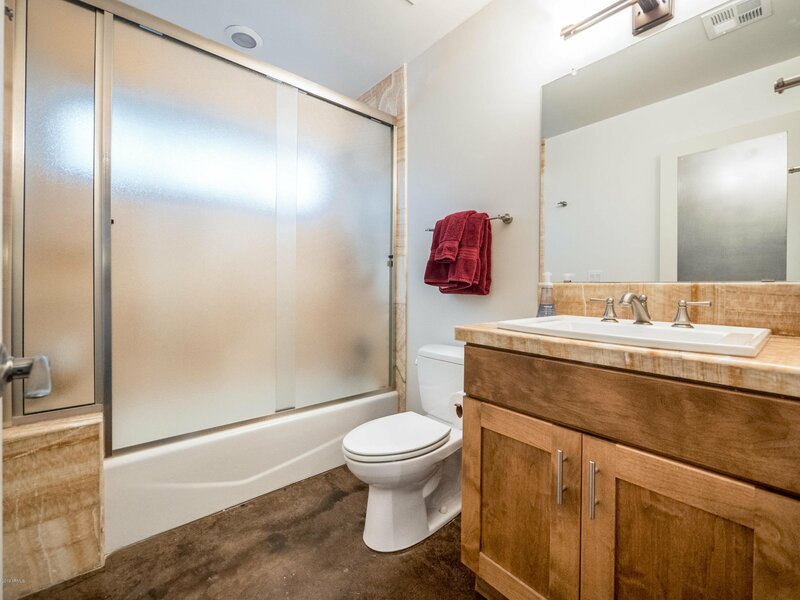 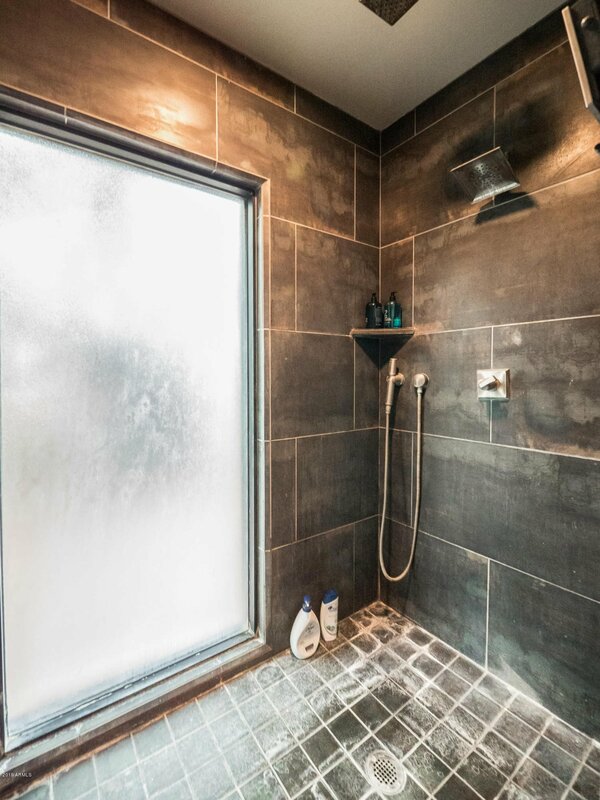 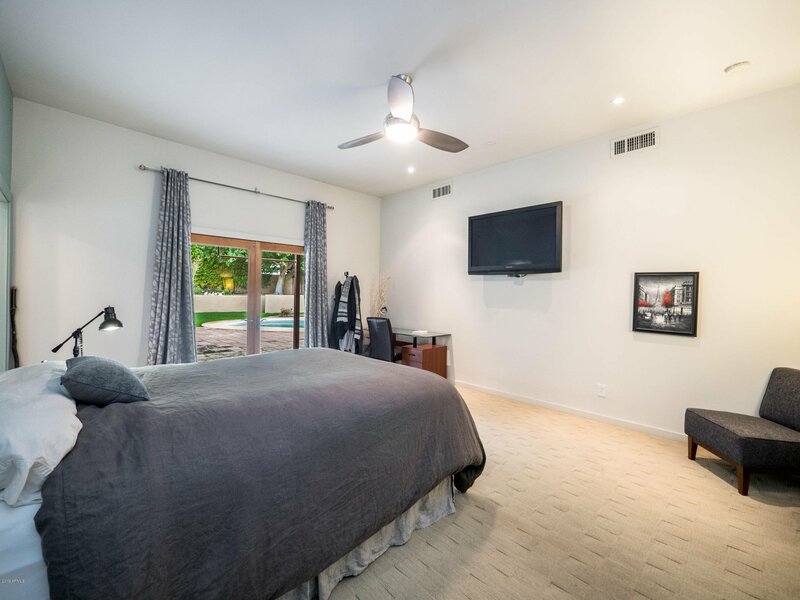 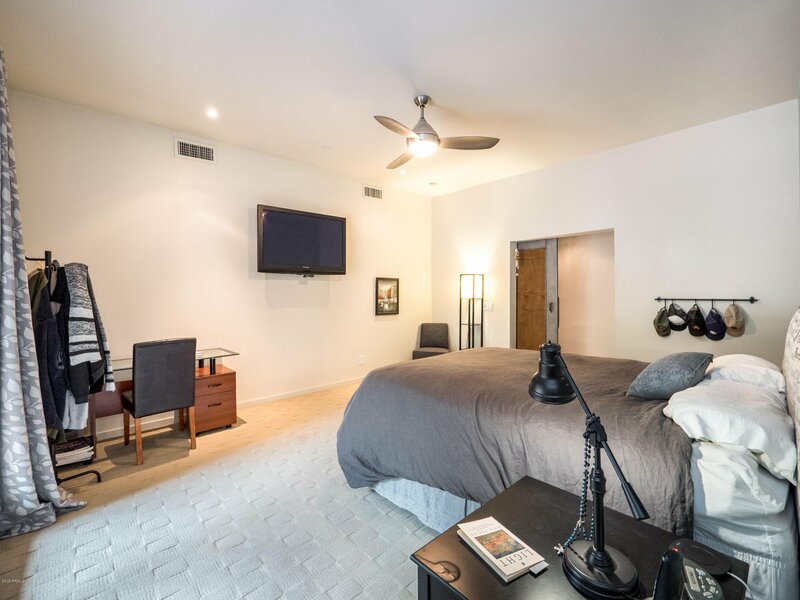 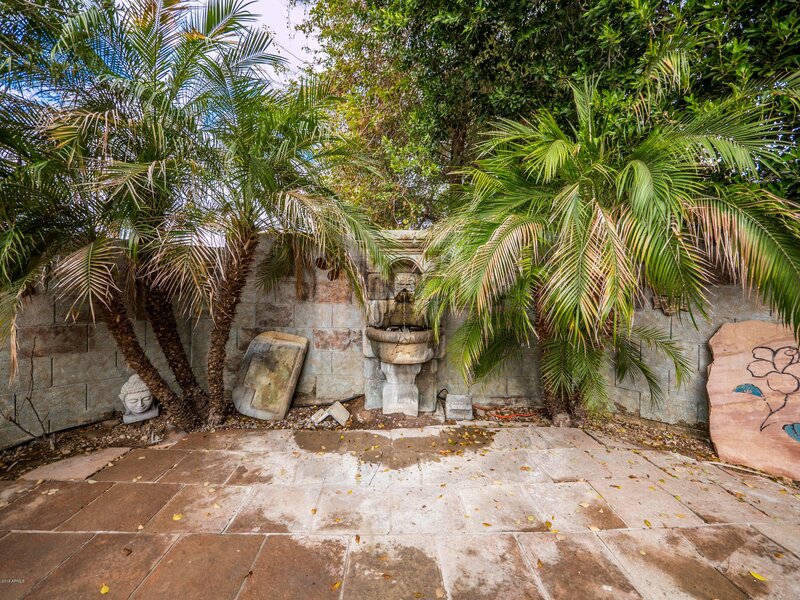 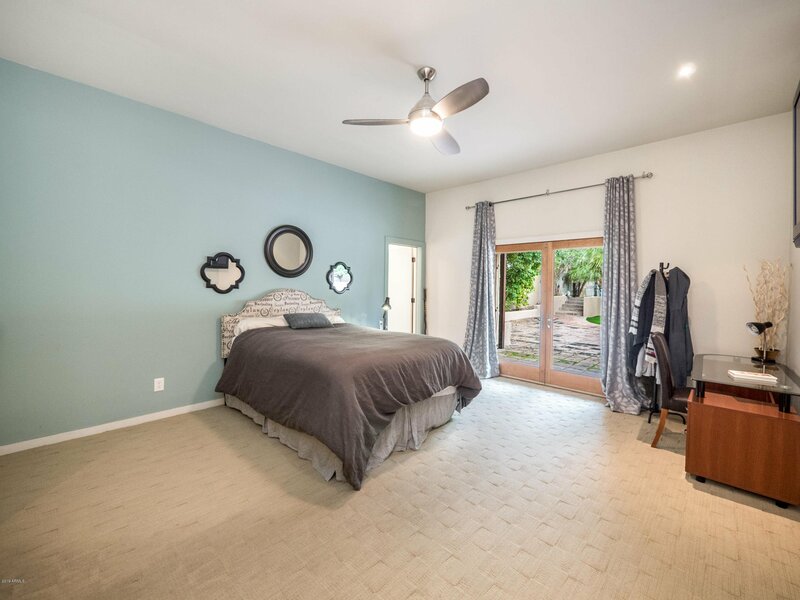 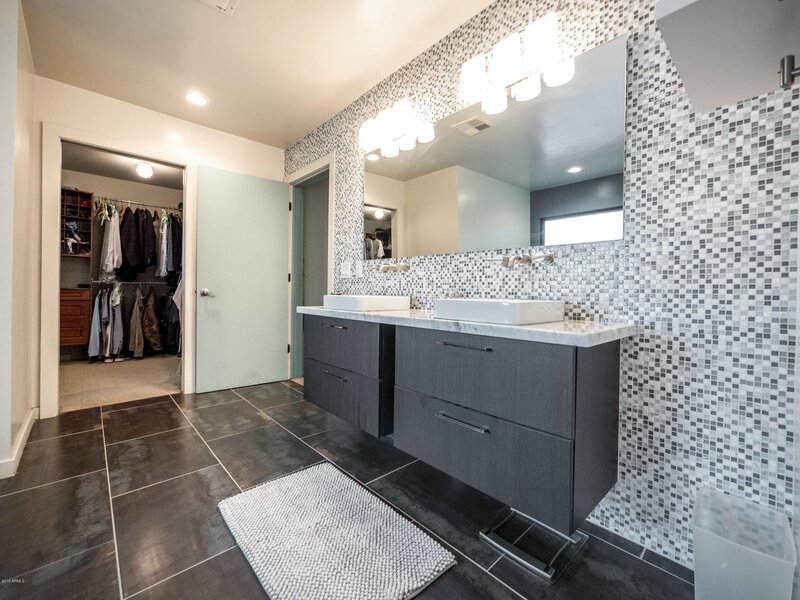 The master has private outdoor entry, a large soaking tub, walk in closet and lots of extra space. 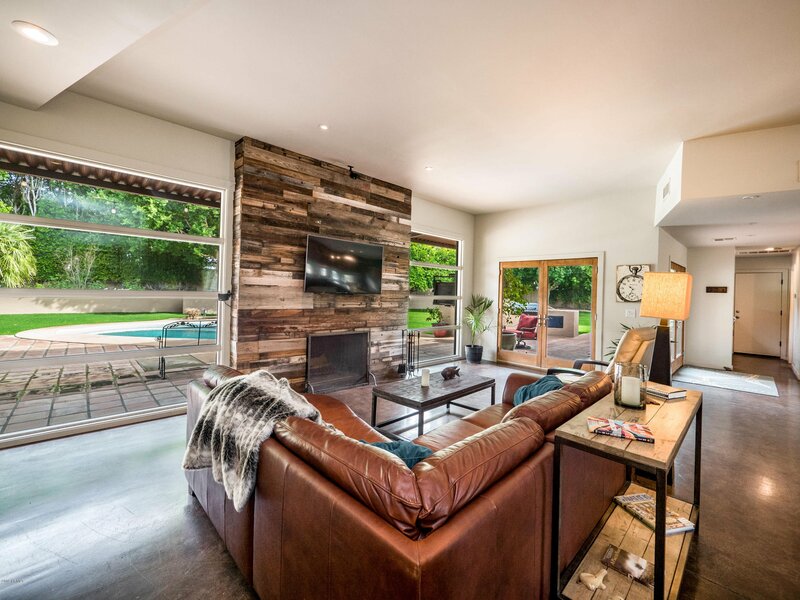 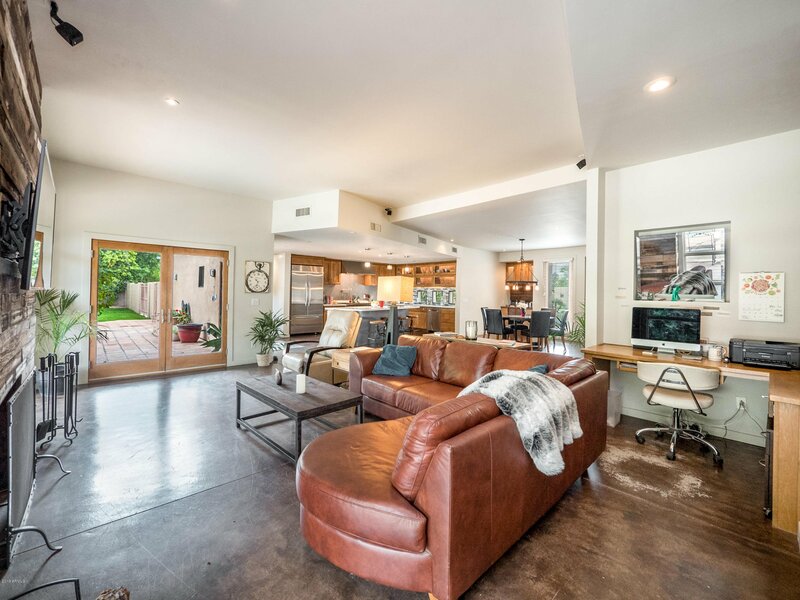 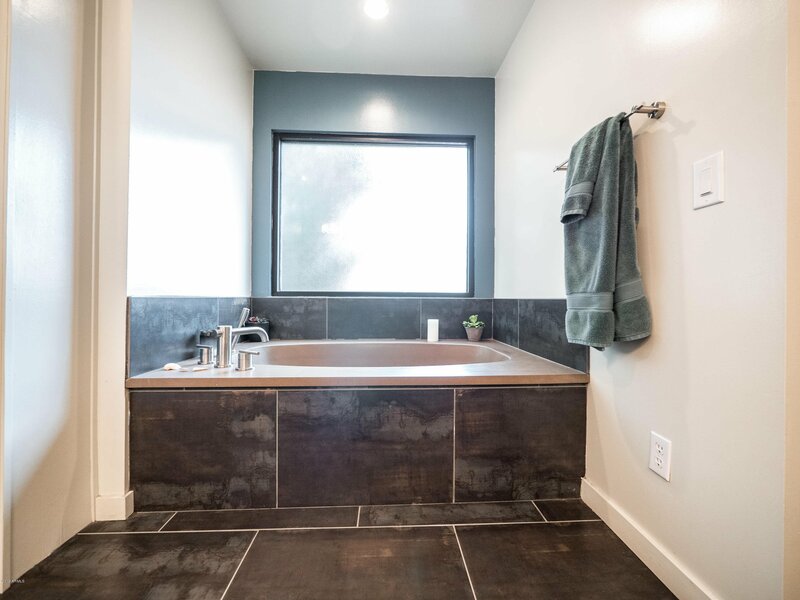 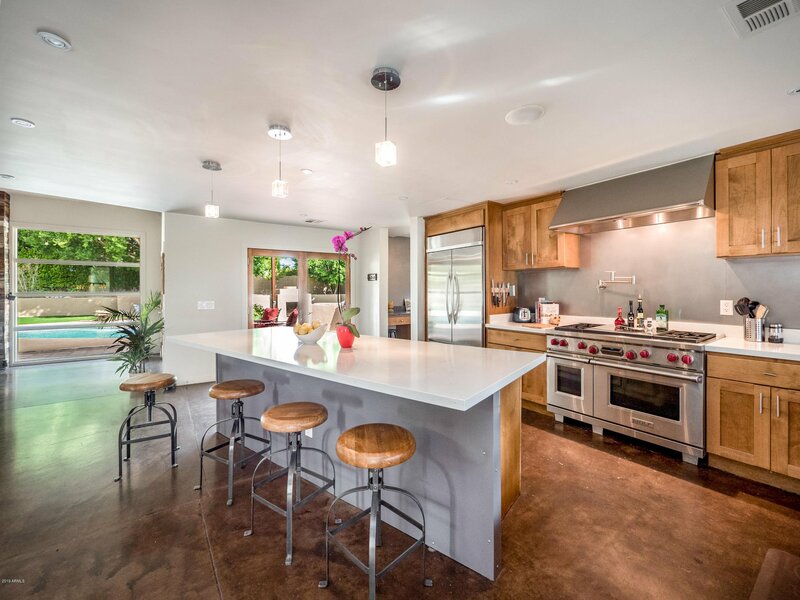 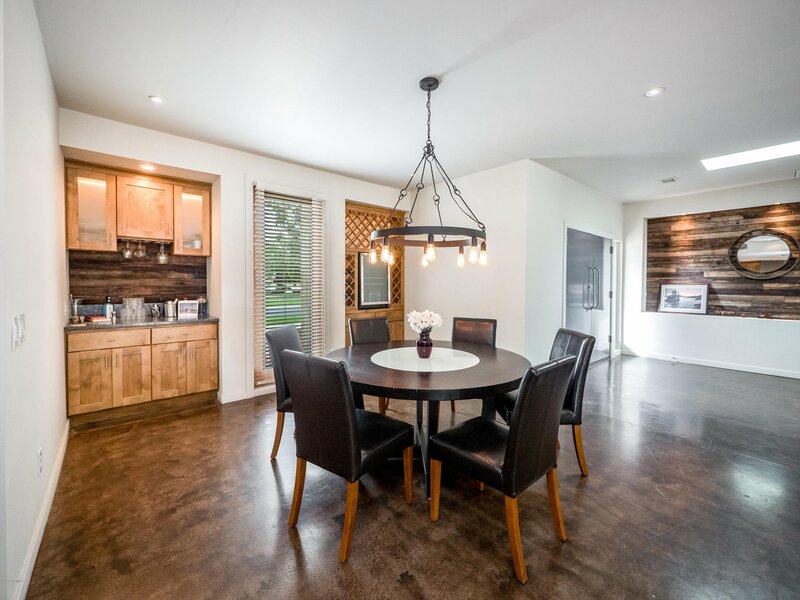 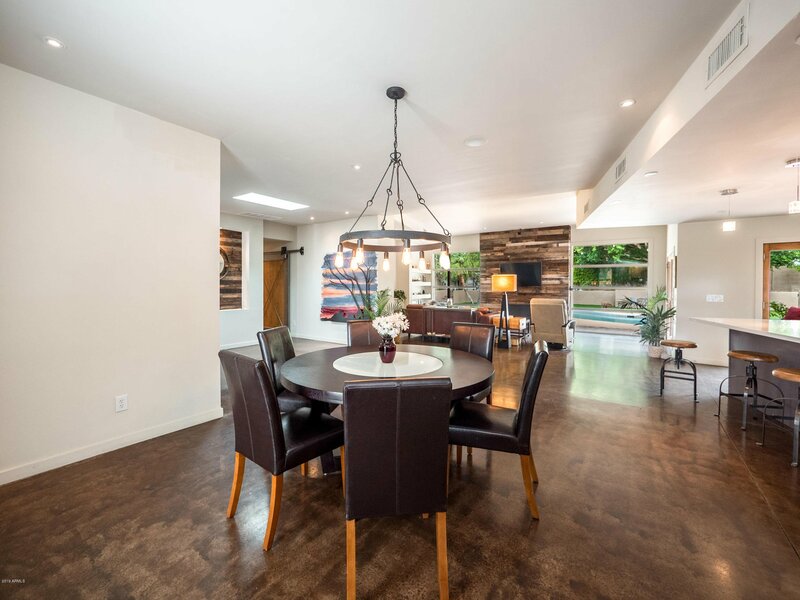 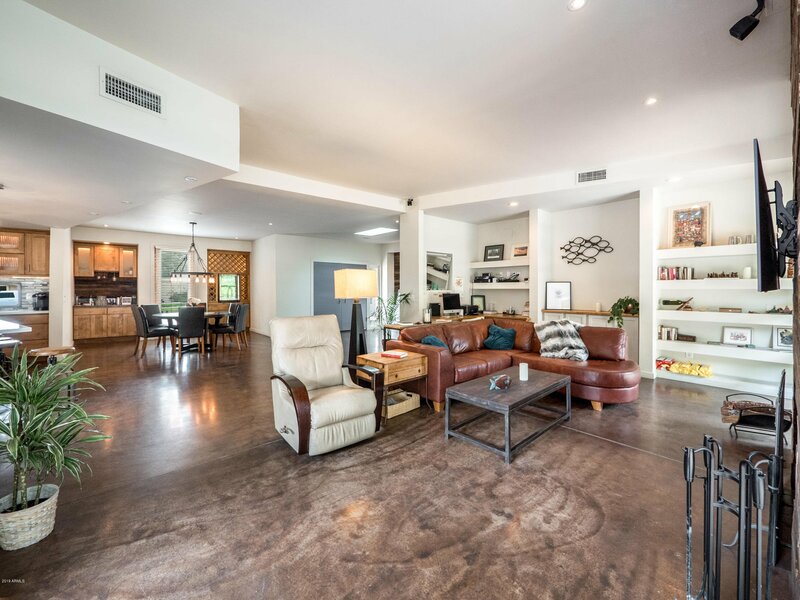 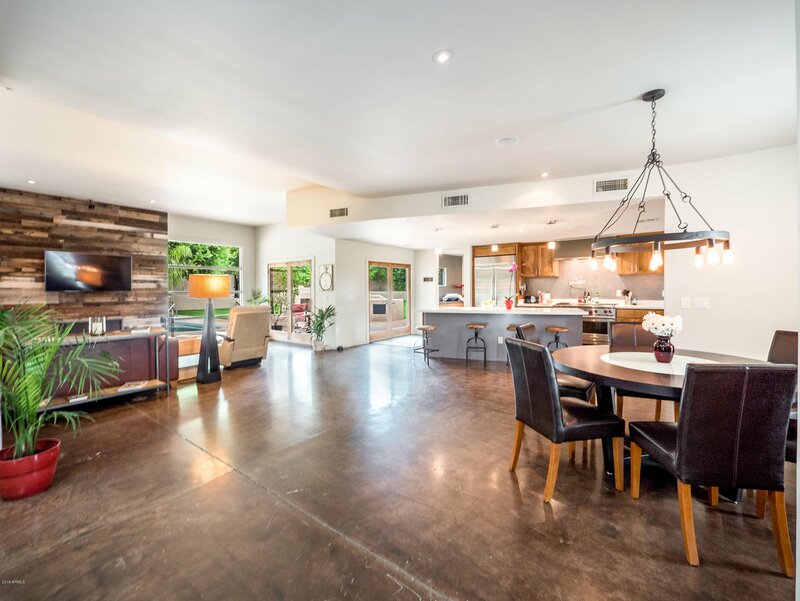 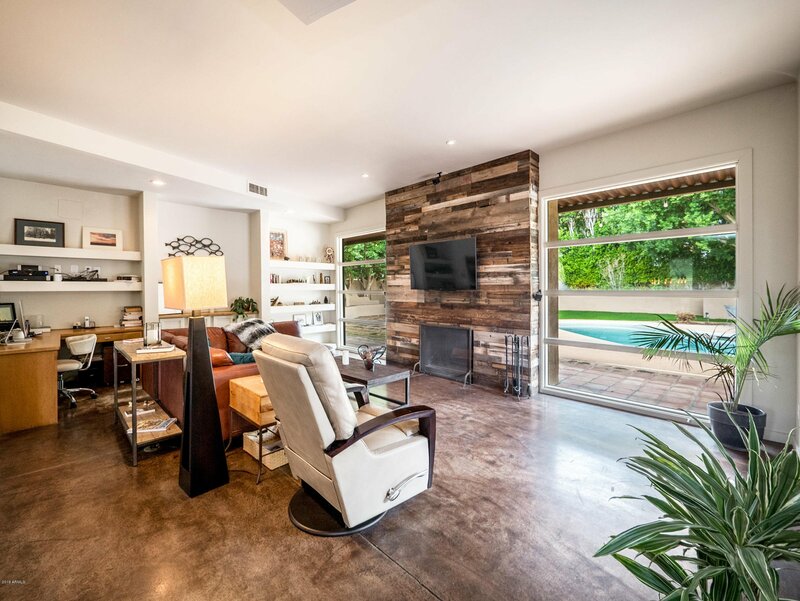 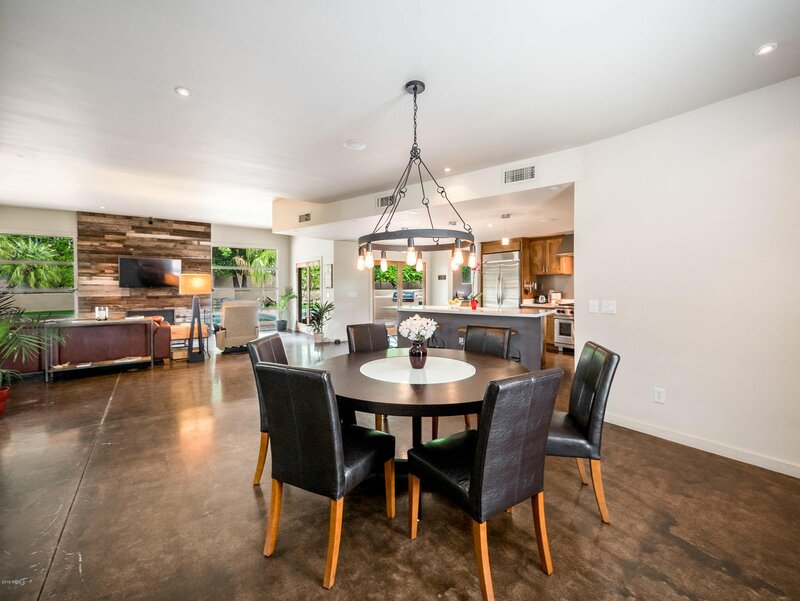 Polished concrete floors and wood niche walls offer an industrial farmhouse feel in this fully renovated home. 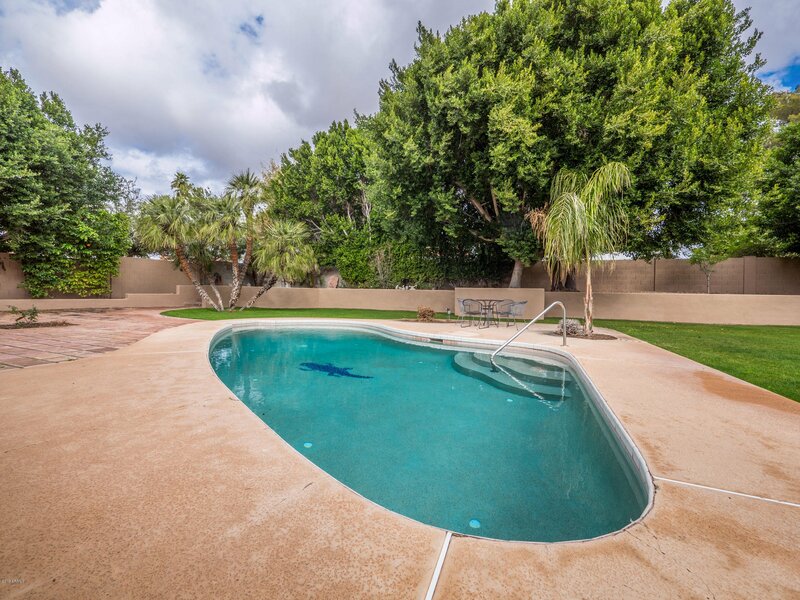 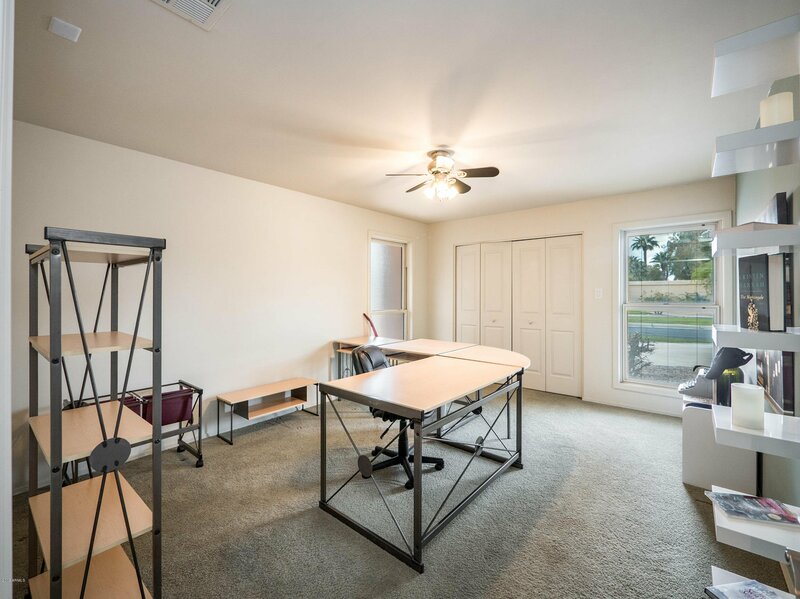 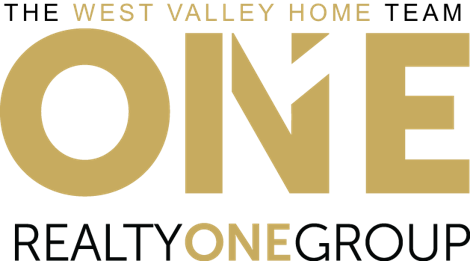 This home is move in ready, now is your chance to own a slice of paradise in Old Litchfield Park!